The arrival of a new year often gets us thinking about new home and garden projects; what’s on your to-do list? I’m planning a new kitchen with views onto the garden, which will really increase the use of our patio and work wonders for outdoor entertaining. I’m also dreaming about a lovely garden room; if you’re looking to maximise your living space without major building work, they’re a really great option. If you’re thinking about adding a garden room to your property, today’s guest post has lots of ideas and tips to get you started. A garden room is a gorgeous addition to any house. But wooden homes in particular provide a rustic, natural placement for such a space. Here are five tips from quick-garden.co.uk to help you create your own. Different sized houses are going to provide different opportunities and space options. Of course, if you have a tiny garden room, you’re going to have to be a little more creative in how you use it. People sometimes have a tendency to overstuff their garden rooms, and that isn’t a good idea. Not only will it look too cluttered, but it might impact certain plants’ abilities to thrive. 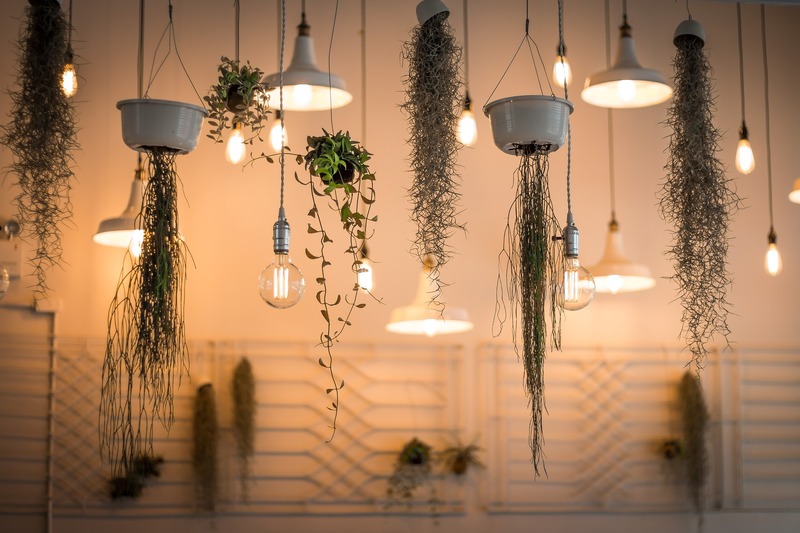 Use shelves, sills, and ceilings for hanging plants to give yourself more practical space. You don’t have to have a room dedicated to only an indoor garden. A space could be multipurpose and used for several functions; for example, a potting shed, an office, a workshop, or a sheltered spot to enjoy the sunshine. Be clear what you’re using the room for, and you’ll find it easier to pinpoint a design and layout that suits your own personal needs. One of the most common mistakes made when creating a garden room is choosing one with poor natural light. Yes, you can compensate for that by using special greenhouse bulbs that offer plants the nutrition they need. But it’s better to have wide windows that face the sun and let lots of light in; this does the job naturally for you. It also makes the space much more functional for leisure time. 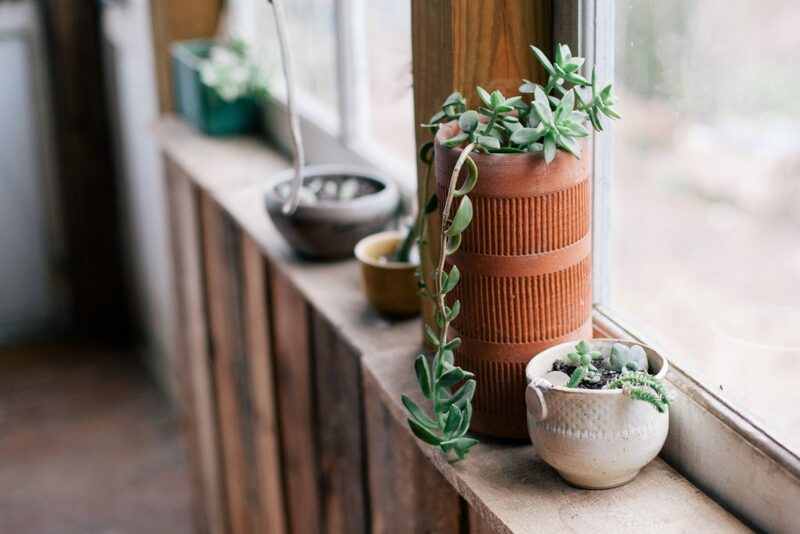 You can buy a mass-manufactured collection of planters and trinkets for your garden room, but it will be missing a certain flair. Consider giving it a personal touch by DIY-ing your garden room, so that it reflects your personality the moment you step inside. 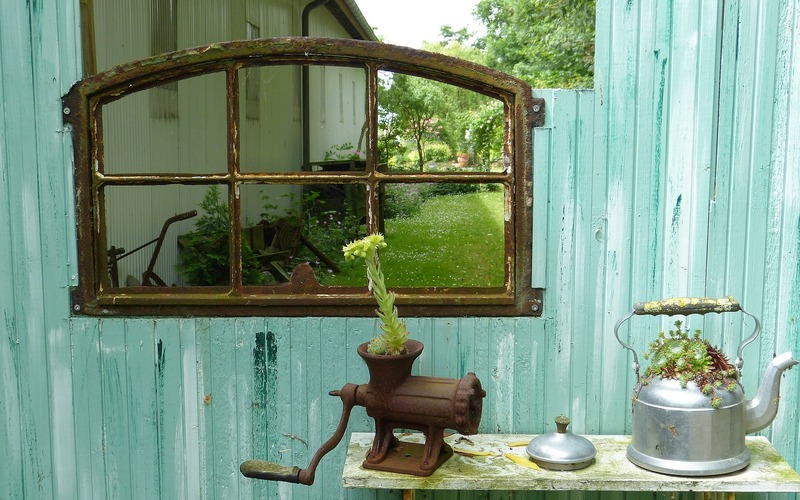 Up-cycled or repurposed materials are brilliant for creating a look that is truly unique. 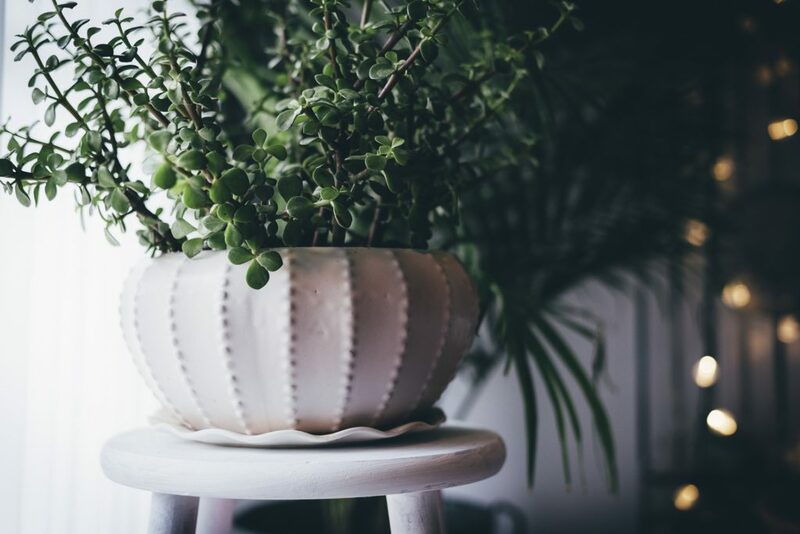 It’s tempting to go for easy plant choices, especially indoor plants that thrive better inside than out in the open air. But to create a really stunning effect with plants in your garden room, avoid using too many of the same species. A nice mix of textures, sizes and tones works really well, and it will also be more fun for you as a gardener to care for plants with a variety of needs. 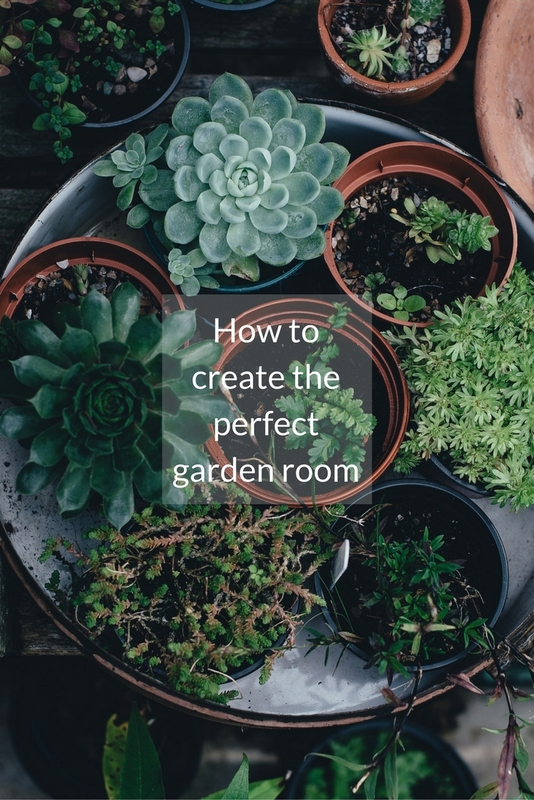 What are your tips for creating the perfect garden room?